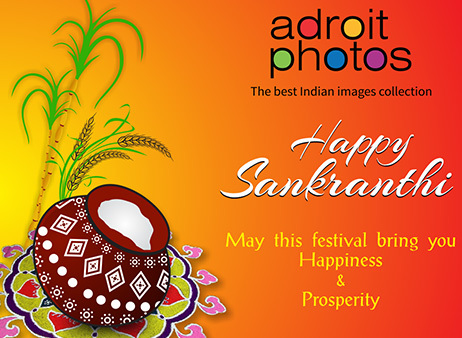 adroitphotos.com is a subscription-based stock photo agency in Hyderabad, India. Every day we aim at adding hundreds of photographs, illustrations, and vectors to our outstanding collection of premium, royalty-free images. You can choose any Subscription for the greatest savings and for the greatest flexibility as per your regular or occasional requirement. Select the plan that's best for you, or choose as many different plans as you need, and start downloading today.